David Tanner, EA Tax Service is a small business specializing in tax counseling and tax return preparation for the clergy. Made up of only a small staff, we truly are the personal touch you are looking for if you are a minister. David started this business in 1992 to help ministers navigate the complex IRS regulations written for ministers. Being a United Methodist Minister (now retired) he really understands the needs of ministers. He has taught many courses on clergy taxes to CPAs, tax attorneys, EAs, and pastors and has been invited to speak at many seminars and conventions. David is an Enrolled Agent (EA) since 1993. Since 1992 David has prepared more than 10,000 clergy returns. David is married to Janet Sikes Tanner who also works in the business have two children. Jonathan, a lay pastor and computer technician who lives in Norfolk, VA is married to Melody, a United Methodist minister, and Adam, a Rolfer and Physical Therapist Technician, lives in Richmond, VA. David, Jonathan and Adam all graduated from Virginia Tech. Go Hokies! Tom Tanner, EA: Tom's experience is in small business operation, accounting, finance, marketing, strategic planning, facilitating and project management with for profit and non-profits. Tom owned several businesses for more than 20 years. Over the last eleven years he has been a small business consultant. Tom is an Enrolled Agent (EA), Project Management Professional (PMP), Economic Development Finance Professional (EDFP) and a Quickbooks Pro-Advisor. Tom is married to Ginger who also assists in the business during tax season. Tom has experience with small business accounting and taxes, along with smaller non-profits. He can assist you if you own a Sole Proprietorship, Partnership or small S-corporation. Tom is a graduate of Virginia Military Institute and an Army veteran. Remi Sojka has recently joined our team as a tax preparer. Remi is a Catholic Priest active as pastor from 1995 to 2016. 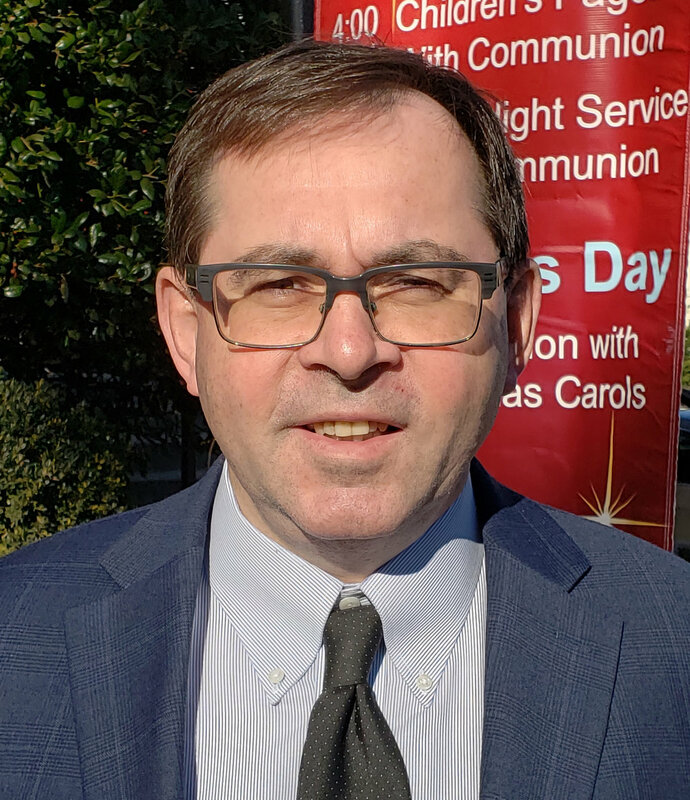 He was priest at St Bridget Catholic in Richmond, VA, Our Lady of Perpetual Help in Roanoke, VA and St Mary’s Catholic in Blacksburg, Va. Remi was also the Chaplain at the Veteran’s Hospital in Roanoke. Remi also served as Executive Director of Friends of the Blue Ridge Parkway a local nonprofit that supports the Blue Ridge Parkway. Remi has an MBA from Radford University, a Master of Divinity from St, Mary’s Seminary and University and has a BA in Philosophy. He is an avid hiker who has hiked some of the major peaks all over the world.